Natural gourmet marshmallow, handmade in the UK by artisans. 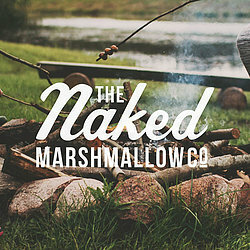 The Naked Marshmallow Co. was founded in 2014. Based in the heart of England, we produce gourmet marshmallow from our purpose built production unit in Lincolnshire. Our scrumptious selection of flavours currently includes: Vanilla Bean, Candy Floss, Strawberry Cream, Choc Orange & Salted Caramel. Our marshmallows are 100% natural, with no artificial flavours or colours - that's why we're naked! Our collection also includes our best selling Marshmallow Toasting Kit, which was shortlisted as one of Notonthehighstreet.com's food & drink products of the year in 2015 and was recenly featured on The Gadget Show! We also have an authentic American S'mores Kit, which includes everything you will need to create some truly wonderful, gooey creations. Brand new for 2017, we've launched a Vanilla Bean Marshmallow Gin and Salted Caramel Marshmallow Vodka. Produced in the UK by expert artisinal distillers, our vodka and gin has been made using traditional copper pot stills. 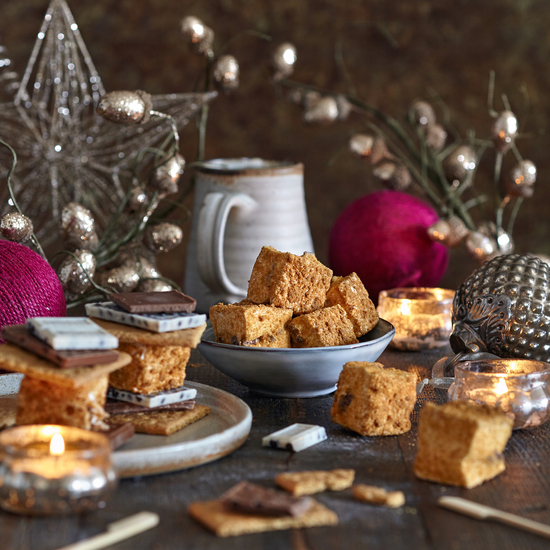 Serve over ice or straight from the freezer, why not add a box of marshmallows for the ultimate moment of indulgence? Our Marshmallow Gin & Vodka has recenely been announced as one of three finalists for the World Food Innovation Awards 2017! Our ethos remains the same today as it did on day one: to create a range of high quality products, which create fun and memorable experiences, for families, friends and loved ones. "These turned me into a marshmallow fan in one bite." - Harriet Arkell, Daily Mail. Parcels containing our gel burner will be sent via special courier. Please advise of any delivery instructions at point of checkout, as these will be added to your address label. If no note is left, a signiture will be required.